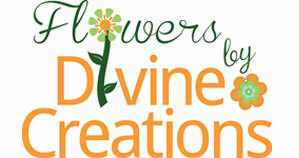 Flowers by Divine Creations is the premiere Tampa florist offering unique floral designs for your wedding or special event. 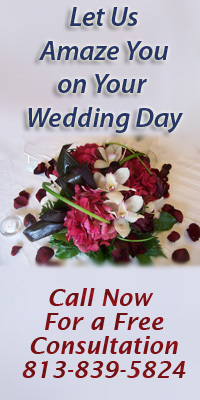 Our spectacular flower arrangements will add the perfect touch to your Tampa Bay area wedding or special event. 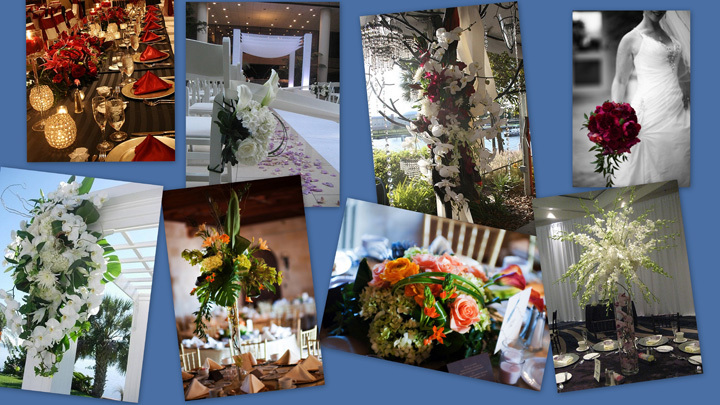 Your Event... Your Flowers... Your Way!